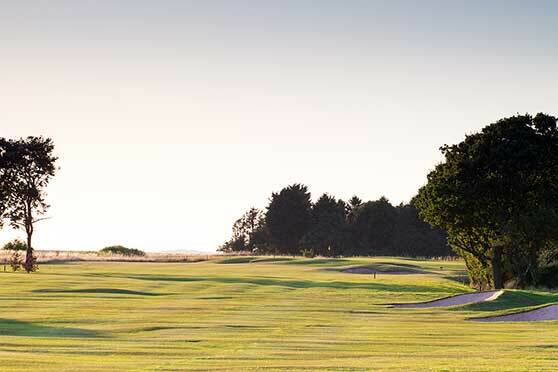 Heswall Golf Club is home to an outstanding championship course, host to numerous amateur International matches and several County Championships. 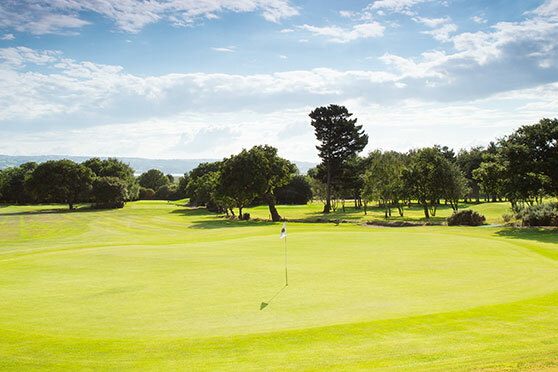 Heswall Golf Club is an outstanding championship course which has hosted National, International and County Championships. noteworthy junior golfers in the past and many have gone on to become leading Professional players. Matthew Fitzpatrick won the boys trophy in 2010. Jodi Ewart Shadoff and Carlota Ciganda were respectively under 16 and under 14 winners in 2003. 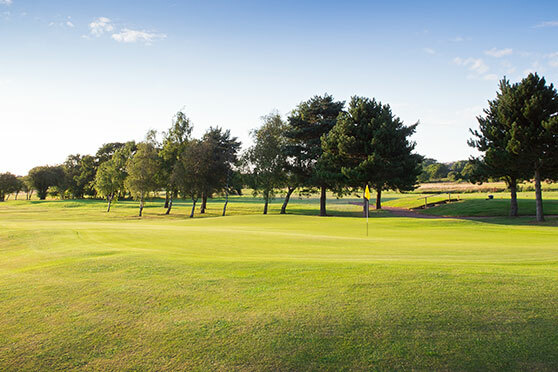 Heswall hosted the 2006 Junior Open when the Royal Liverpool Golf Club returned to the Open circuit. The winner at Heswall was Patrick Reed, also competing in 2006 was a 15 year old Tommy Fleetwood who set a new course record of 67.
" What great practice facilities at Heswall. 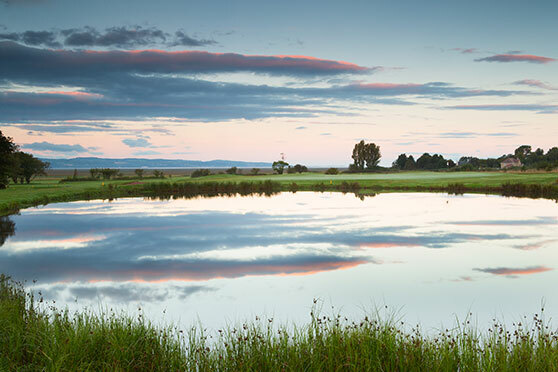 A pleasure working on my whole game in such a beauty spot. " 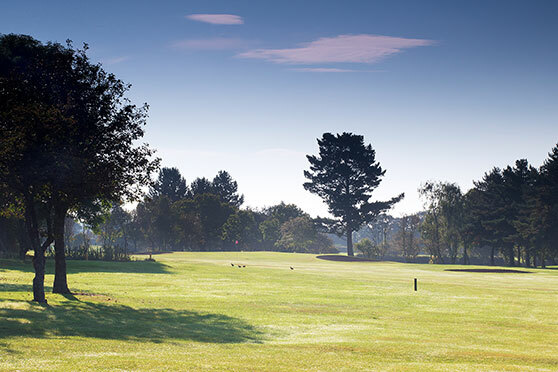 Under 16 Exact handicap Limit 7.4 Qualification Boys and Girls under the age of 16 at 00.00 hours on 1st January in the year in which the championship is to be played. The closing date for entries is 22/07/2019. Don’t miss out and get your application in early. 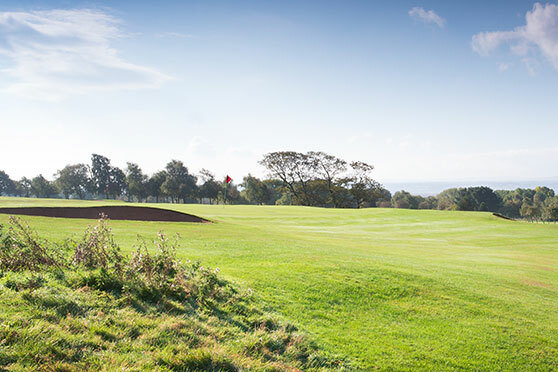 Please download the application form below, complete and return to Jo Lloyd, Secretary Manager, Heswall Golf Club, Cottage Lane, Gayton, Wirral, CH60 8PB, UK. 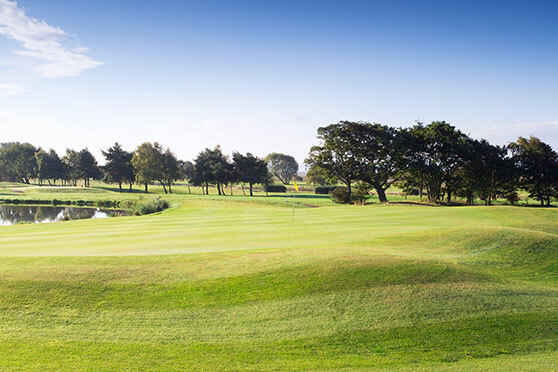 For more information about NORTH OF ENGLAND, Under 16 Open Amateur Stroke Play Championship, please call Jo Lloyd our Secretary Manager on 0151 342 1237 or email her on jolloyd@heswallgolfclub.com. Jo will be more than happy to answer any questions.